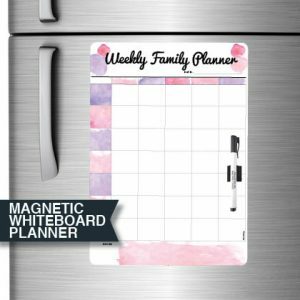 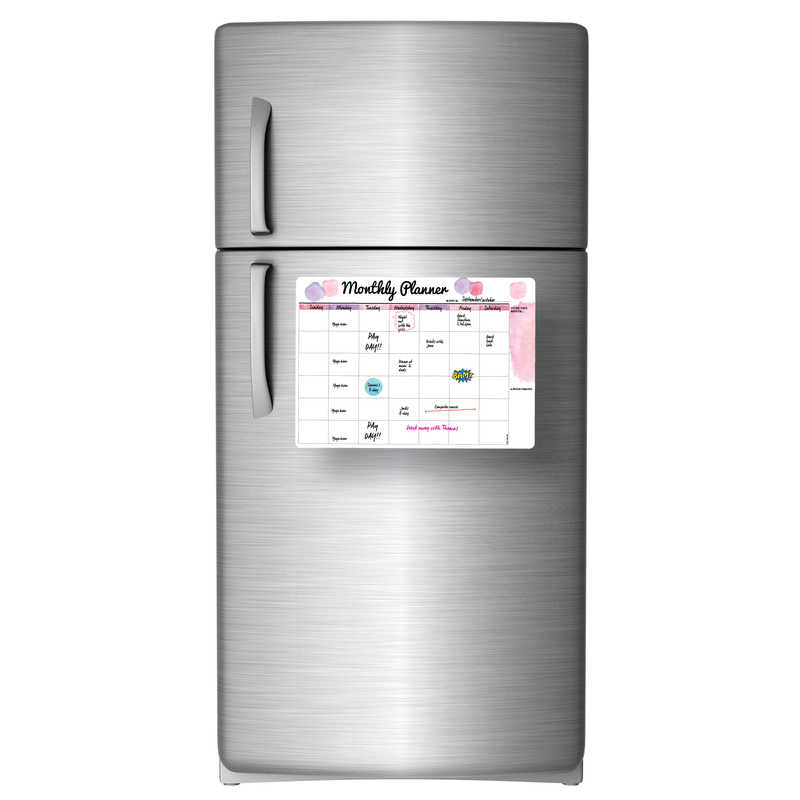 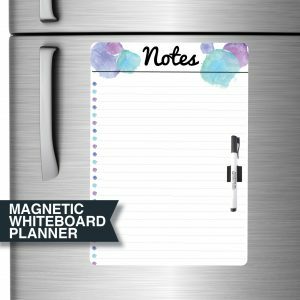 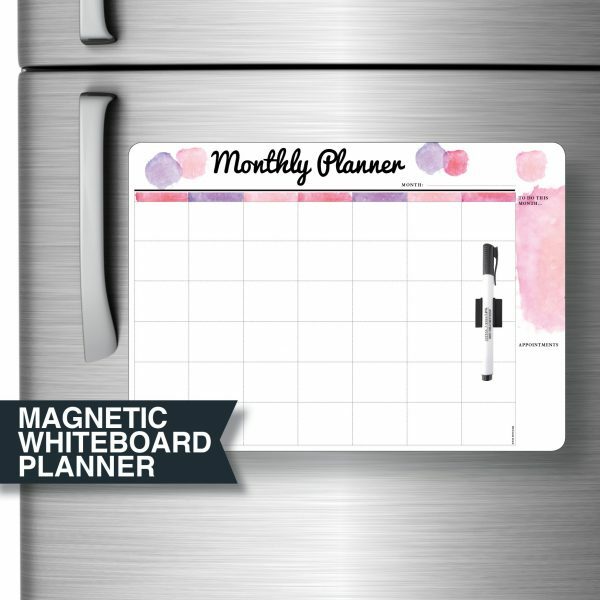 SKU: DE3010 Category: Magnetic Whiteboards Tag: Magnetic Whiteboard Planner. 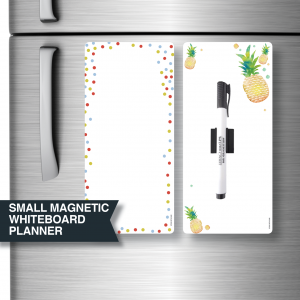 Dry Erase Board. 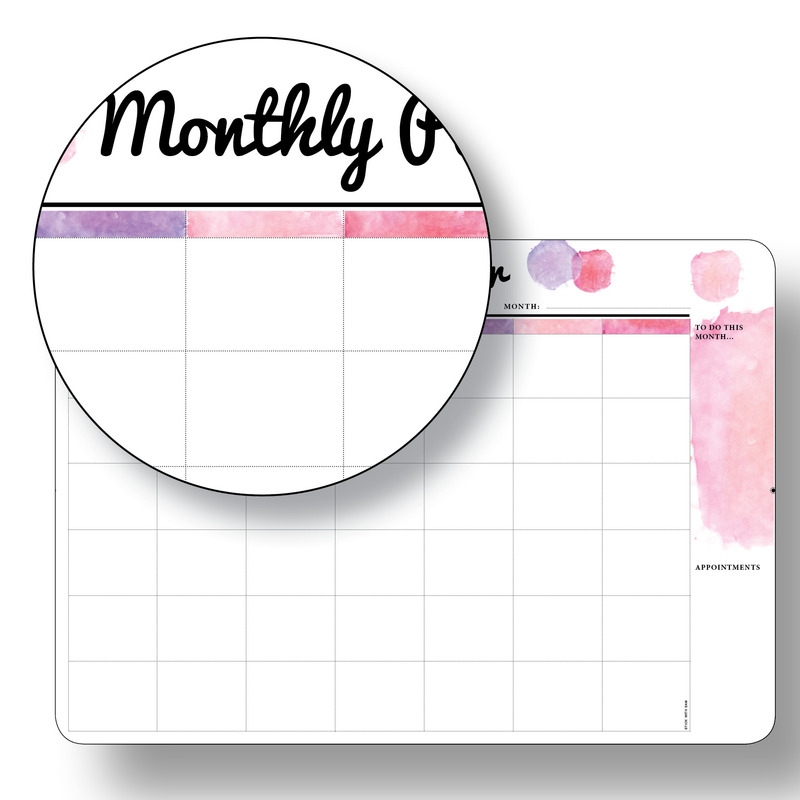 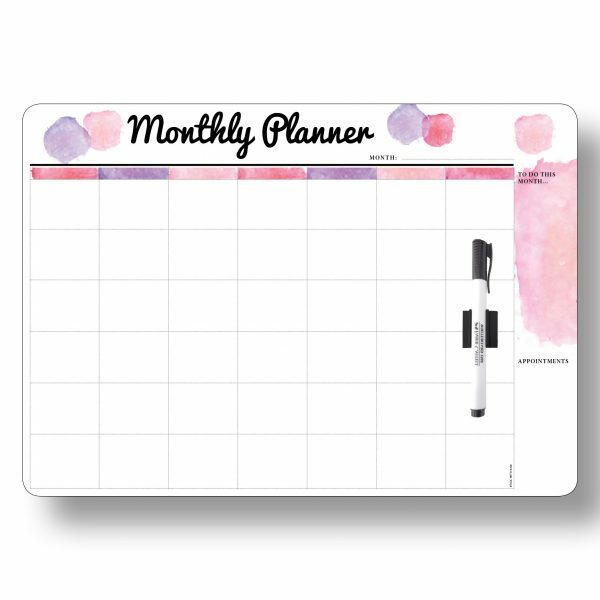 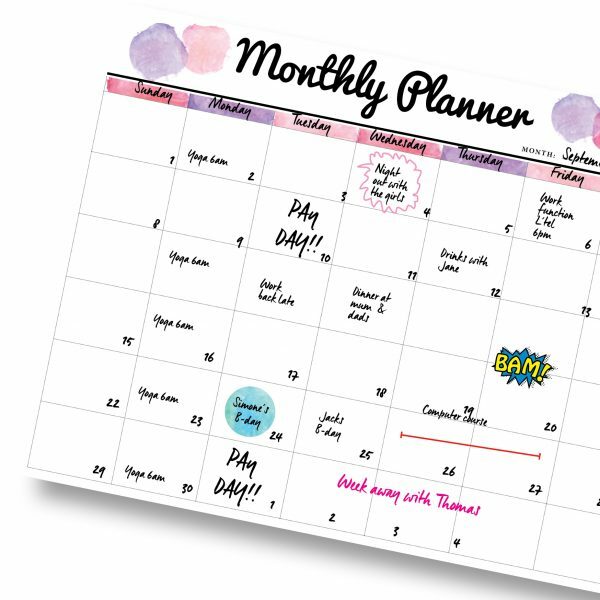 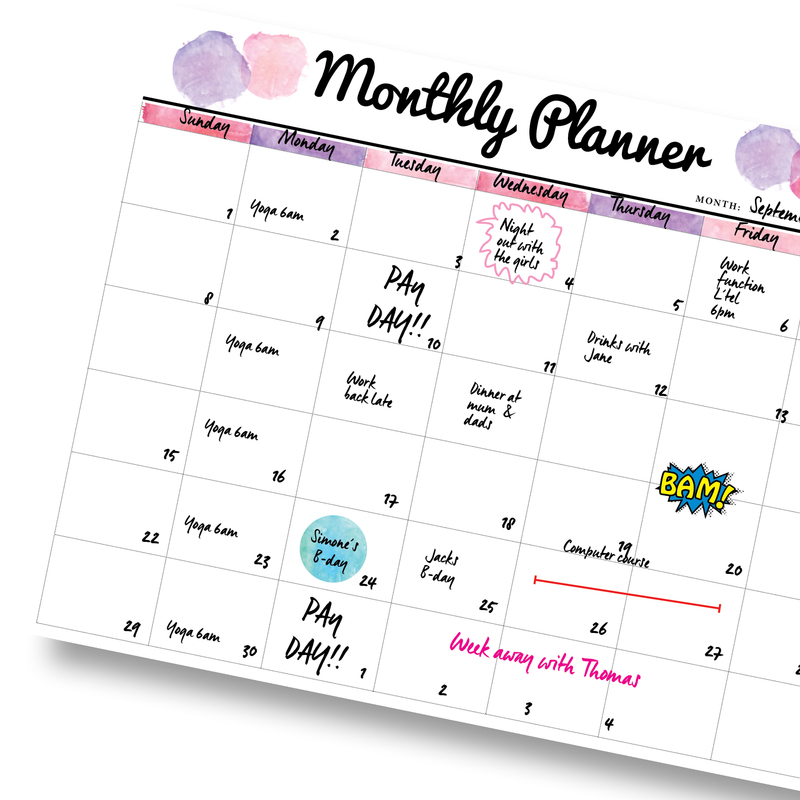 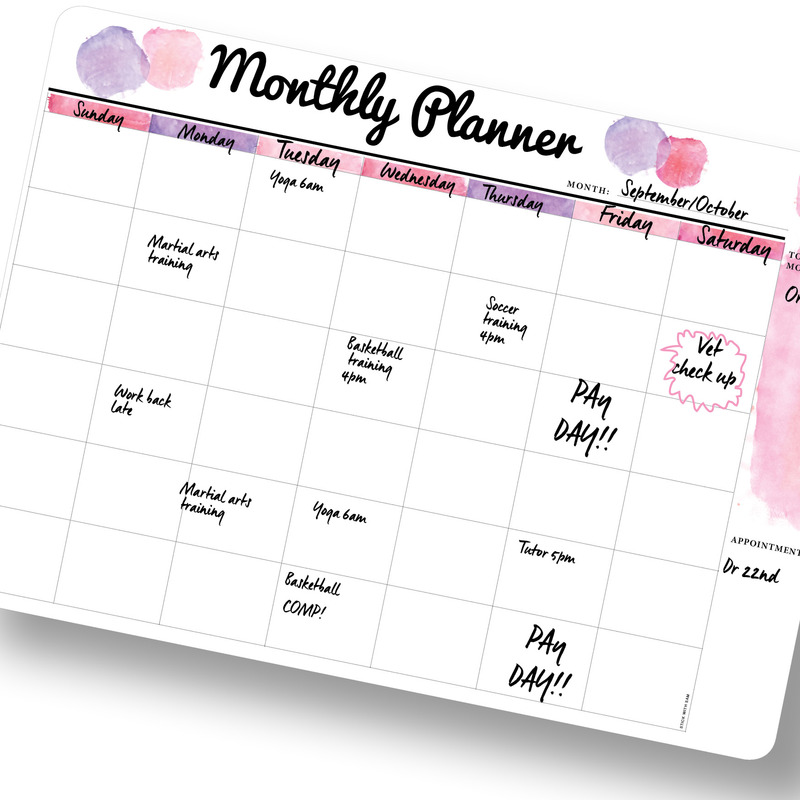 Pink Monthly Planner in landscape orientation.